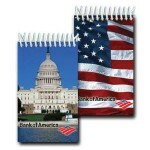 Illustrate your company’s patriotic values with our spiral bound, mini notepads with 3D cover. This great yet practical product can be widely used by everyone. 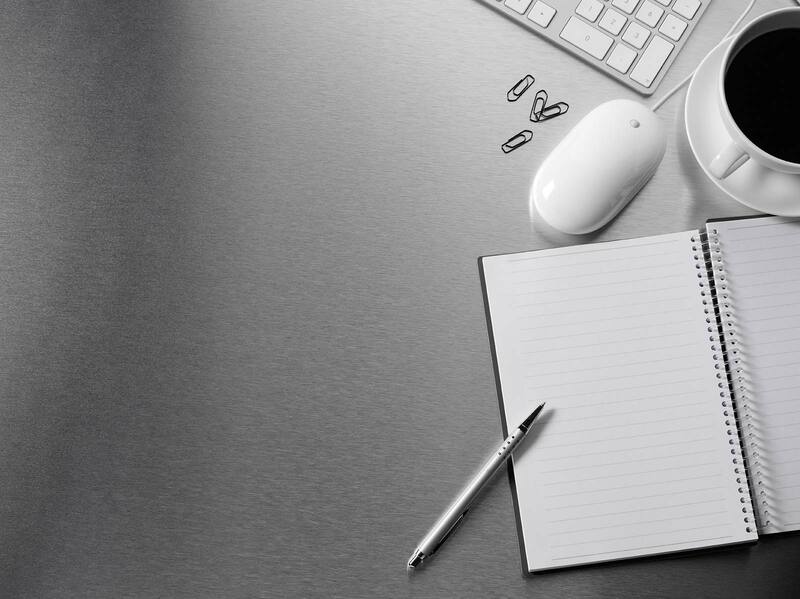 Add your company name or log for a finishing touch. Cover images include the American Flag and US Capitol Building.